Adam Williss is the creator of Wing Chun News (wingchunnews.com). 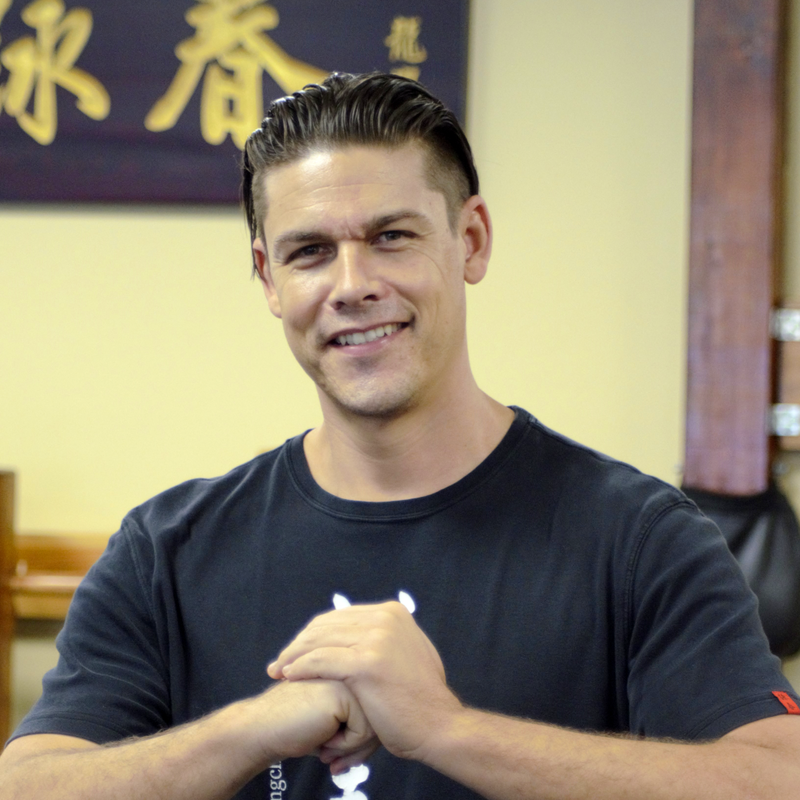 He is an Orange County, California-based Wing Chun instructor and program director of The Dragon Institute - Orange County Wing Chun Schools, in Irvine & Dana Point. Adam is also the founder of the non-profit charity, Wing Chun Against Bullying.